The first trailer has been released for PET GRAVEYARD, a new supernatural thriller from Proportion Productions and Millman Productions. The movie stars Jessica O'Toole, David Cotter, Rita Siddiqui, Hindolo Koroma, Kate Milner-Evans, Georgina Jane, T'Jean Uter-Dinh, and Hattie Willow. 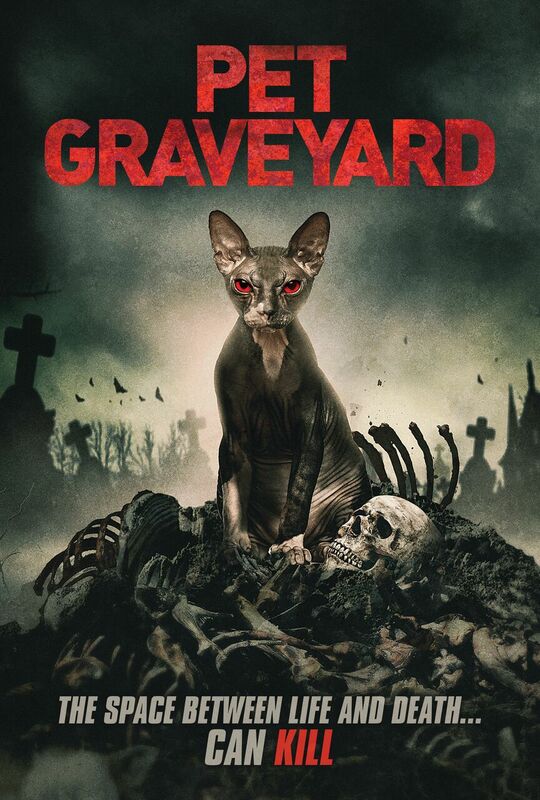 PET GRAVEYARD is scheduled for release on dvd/digital on April 2nd. Uncork'd Entertainment is handling worldwide distribution.